Nowadays, a significant part of the projects takes place in dynamic environments, with a high innovation component, so that changes are not seen as a threat but as an opportunity for development and learning. Agile methodologies are already a reality and a requirement in the current business fabric, and its domain is a competitive need for the Project Managers of the 21st century. Growing is the number of projects that demand an 'agile approach' of management, as the predictive or waterfall framework is not effective; Therefore, the present Master in Agile Methodologies and Product Development deepens the agile development of new products through high performance teams oriented to innovation, regardless of the sector or market. The practical application of the fundamentals or principles of "agile" will guide to a large extent the master's program that will include gamification, as well as the study or case analysis as a key methodology to understand the agile dynamics in true business environments, the same as those come the assistants to the master. Prepare for the Scrum Master Certification (European Scrum). Prepare for the Agile Certified Practitioner (PMI-ACP) certification of the Project Management Institute. Both Microsoft solutions will be used for 'Knowledge Management', 'Project Portfolio Management (PPM)' and 'Project Management Office (Agile PMO)'. Master's assistants already familiar with the Predictive Methodologies "'waterfall" will see their training and experience complemented by a deepening in Agile Methodologies that will significantly increase their versatility in the workplace. On the other hand, the assistants to the master without previous experience in Project Management, will have the opportunity to know the Agile Reference Framework, being able to quickly access to jobs in which specific prior training in Agile Methodologies is required. The master's degree curriculum is developed jointly with the Advisory Board of the Operations area, formed by 25 professionals from companies such as Pepsico, Nike, DHL, Danone, Accenture, Fujitsu, Grupo Planeta, Mango or Grupo Puig, among others. In the Top 90 world of best masters of Project Management (ranking QS Global Masters 2018). In the European Top 35 of the best masters of Project Management (Eduniversal Best Masters Ranking Worldwide 2016-2017). 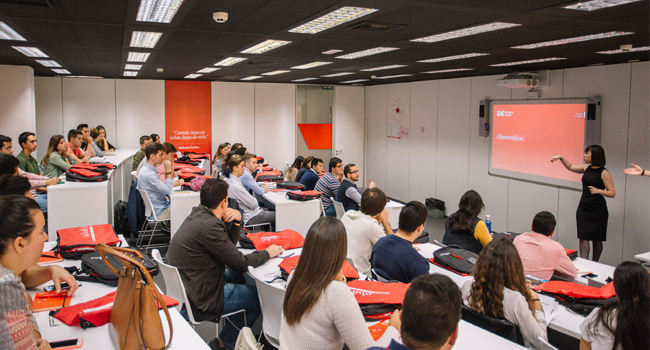 The people who successfully complete the program will obtain the title of Master in Agile Methodologies and Product Development by EAE Business School . 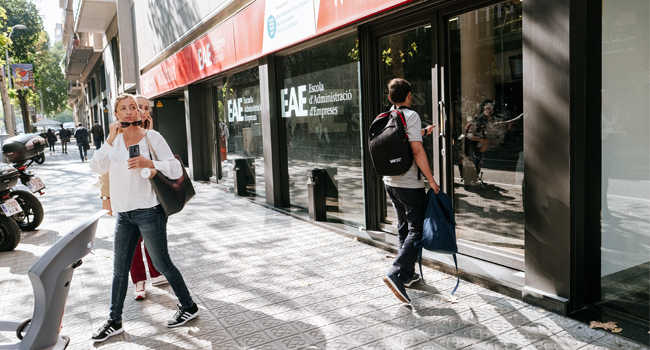 In addition, participants who meet the established academic requirements will obtain the master's degree from the Polytechnic University of Catalonia (if the program is carried out in Barcelona) or the Rey Juan Carlos University (if the program is carried out in Madrid). 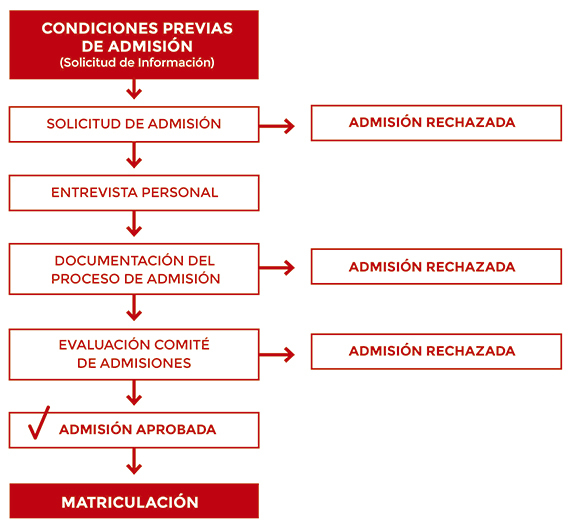 To start the admission process it is necessary to fill in the corresponding form, so that the profile of the candidate can be evaluated by our Academic Committee. If the resolution of the Admission issued by the Academic Committee to the Master in Agile Methodologies and Product Development is positive, the candidate will be able to formalize their enrollment to this Master.